In a yet another racket of fake Goods and Services Tax (GST) bill being issued without actual supply of goods for claiming input tax credit (ITC) fraudulently busted in Gujarat, the Ahmedabad Zonal Unit of Directorate General of GST Intelligence (DGGI) has arrested three persons. There have now been nearly half a dozen cases of fake GST invoices being busted by state and central GST officials running in hundreds of crores of rupees. The latest racket was busted on the basis on specific intelligence acquired by officials from the Ahmedabad Zonal Unit of DGGI, Government of India. 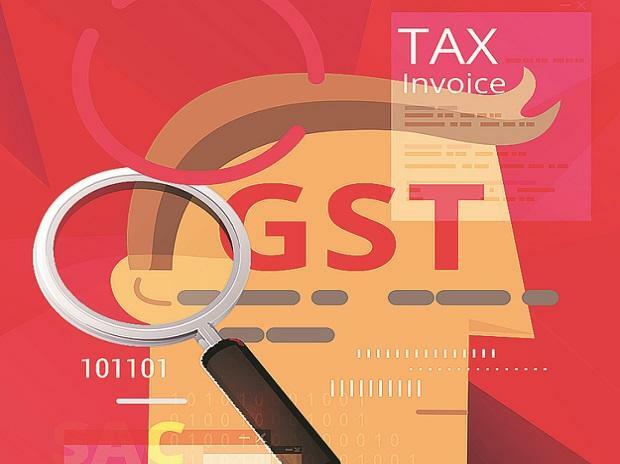 Acting on specific intelligence regarding fraudulent availment and utilisation of ITC under GST regime, officials conducted simultaneous searches at 14 different business and factory premises of suspected entities on January 9, 2019 allegedly involved in the racket, with the searches continuing till wee hours of January 10, 2019. As per an official statement from the unit, investigations conducted so far have confirmed issuance of fake invoices without supply of goods involving an amount of more than Rs 100 crore and utilisation of fraudulent ITC to the tune of Rs 18 crore-20 crore approximately by a group of persons. "However, if the offence committed by each of the entities individually is taken into account, in terms of the legal provisions, the misuse of total ITC in the racket would amount to more than Rs 70 crore, involving total fake bills worth Rs 400 crore," it stated. The key persons arrested, including Mitesh Shah, Proprietor of M/s Arihant Metal Co, Badal Shambhulal Shah, Proprietor of M/s Rajat Metal Corporation along with the final beneficiary Mitesh Patel, Director of M/s Nandeshwari Steel Limited, Ahmedabad, were produced before additional chief metropolitan magistrate which remanded them to judicial custody. While investigations are on, the unit does not rule out more fake invoices being unearthed in near future. "The entire racket run by 20 odd other suspect entities under ongoing investigations may involve ITC misuse of much larger scale. Further investigations and follow up searches are going on in the case to identify and unravel the larger picture involving other similar entities who have entered into transactions with the said firms and companies, also the exact extent of ITC misuse. It is expected that the total value of fake invoices issued by various entities involved in this racket could cross several hundred of crores," it stated. Earlier on January 3, officials from the Preventive Wing of Central Goods and Services Tax (CGST) Ahmedabad-South Commissionerate had busted a similar racket worth Rs 175 crore for availing ITC worth Rs 32 crore fraudulently, with 38 years old city-based businessman also being arrested for the same.